Clips from the documentary were used as links for the Glittering Prize 81/92 compilation video. Simple Minds Documentary Virgin press release. No promo copies of the final edit of the documentary have ever surfaced. 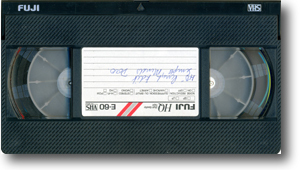 However, one VHS tape of an early rough edit is in my collection.